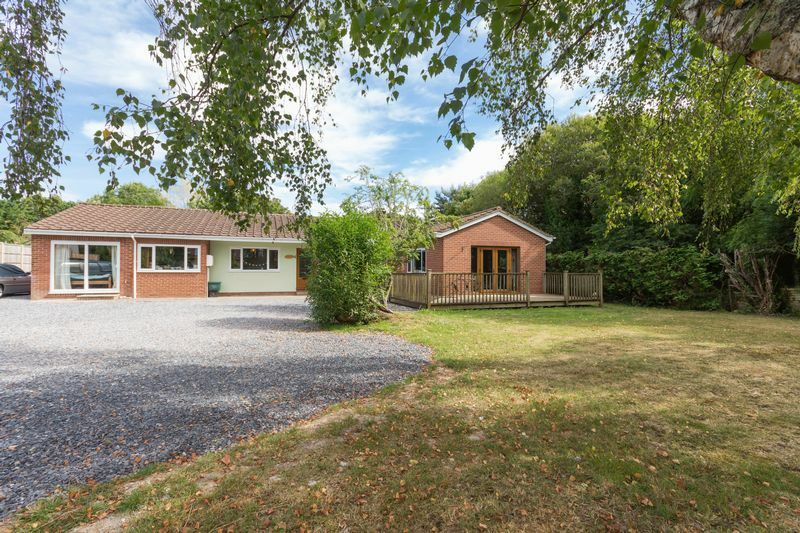 Liverton is a highly desirable village with good local facilities including the popular local shop/post office, public house, bus service from Plymouth to Exeter and the well regarded Blackpool Primary School. 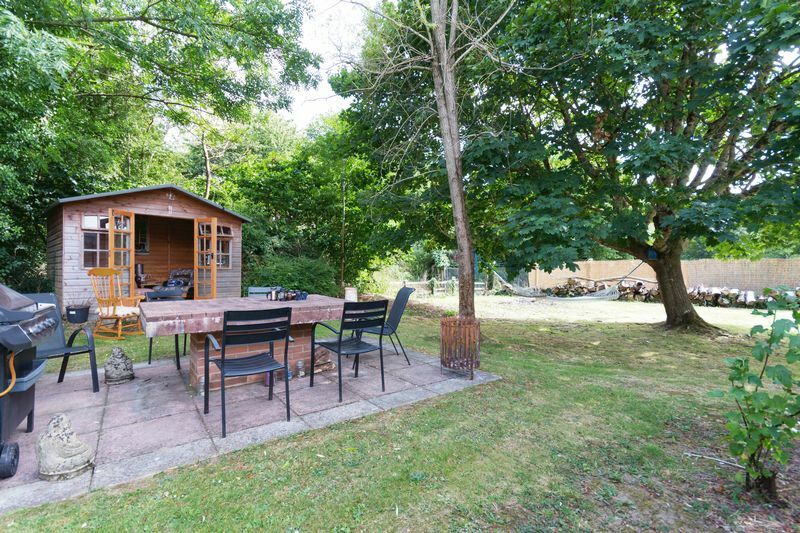 The moorland town of Bovey Tracey is approximately 2 miles away providing a good selection of amenities. 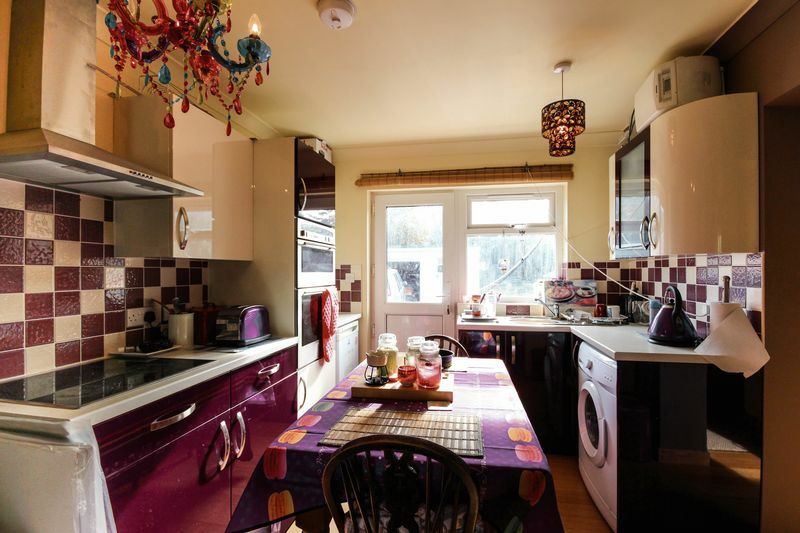 For more extensive facilities and amenities the market town of Newton Abbot is approximately 5 miles away. There is convenient access to the A38 connecting Plymouth, Exeter and the M5. 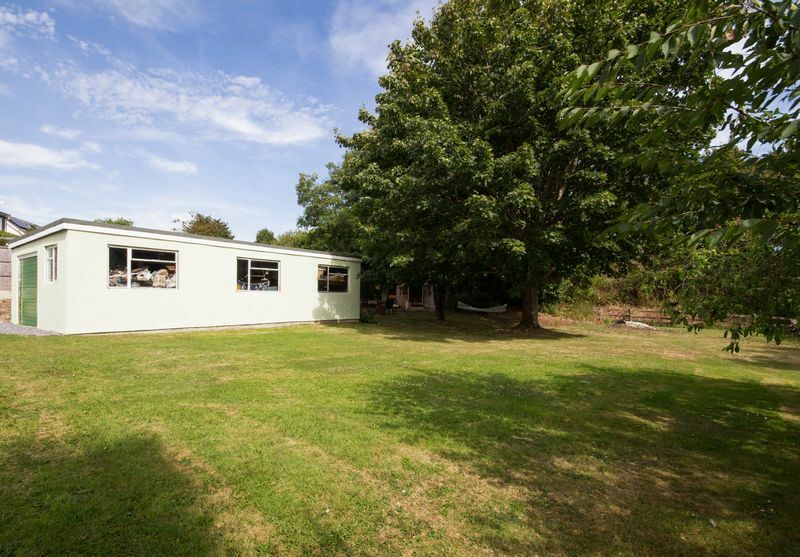 Accessed via a long private drive this property has a versatile layout. You enter into an entrance hallway with doors leading off to all principle rooms in the bungalow. 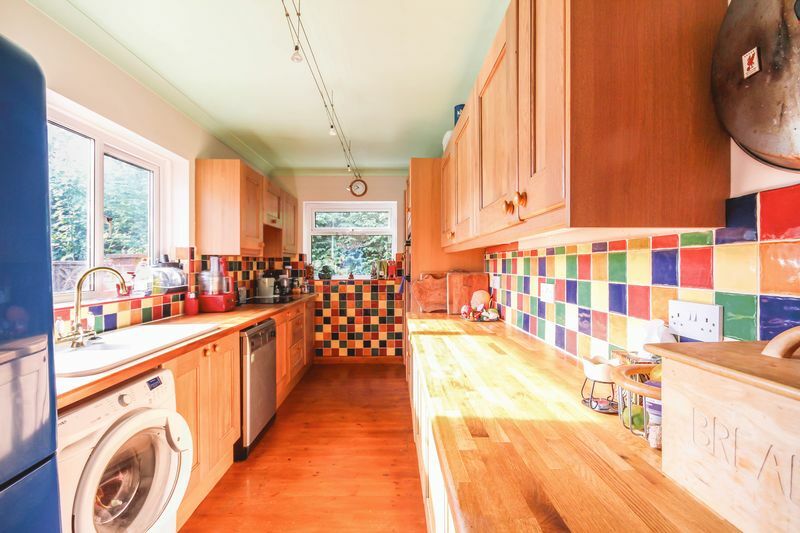 The kitchen is of a good size with a nice range of solid wood wall and base units with tiled splashbacks and work surface over incorporating an electric hob and sink with drainer. There is a built in eye-level Neff electric oven, space for fridge/freezer, plumbing for washing machine and dishwasher. 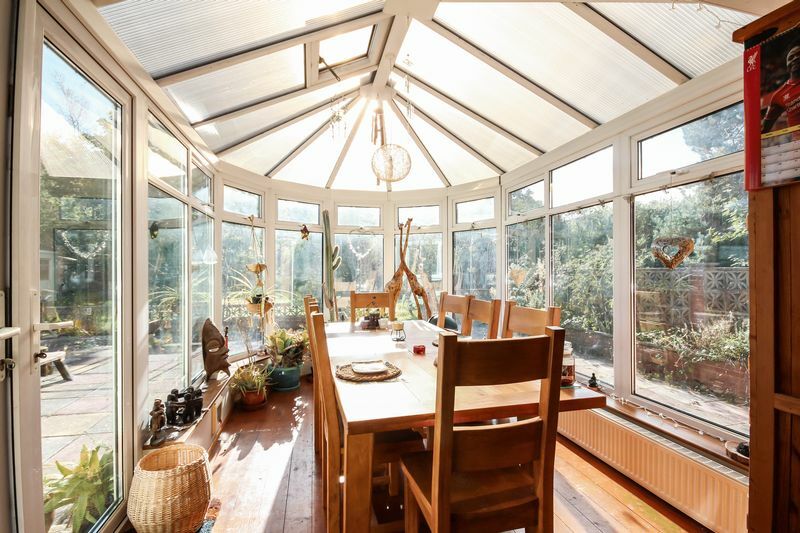 The conservatory allows lots of natural light, views of the garden and is large enough to accommodate a dining room table - perfect for entertaining with french doors onto the patio! 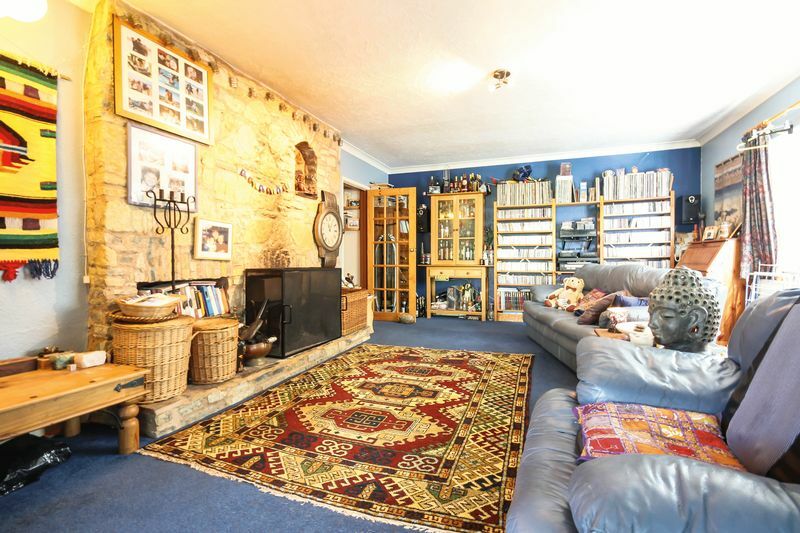 The living room is very well proportioned (currently being two reception rooms joined together) enjoying a stone feature fireplace with an inset wood burner. 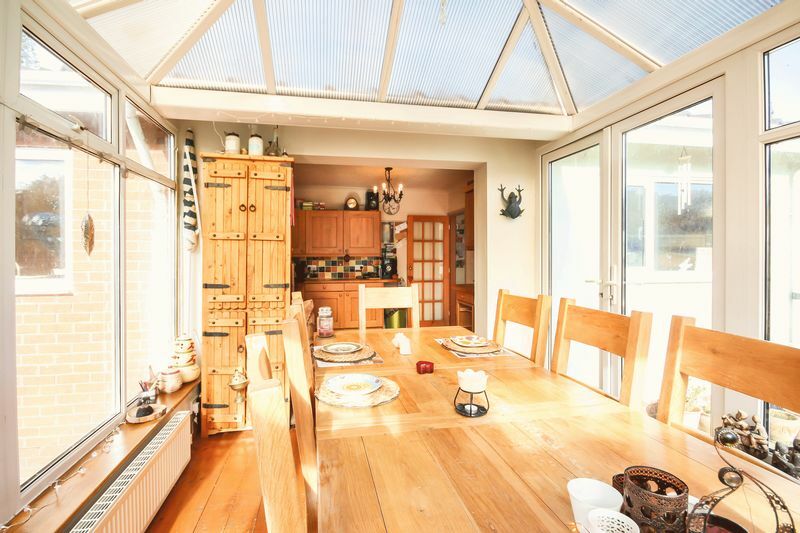 At the end of the living room doors lead out onto a decked area leading to the front garden. 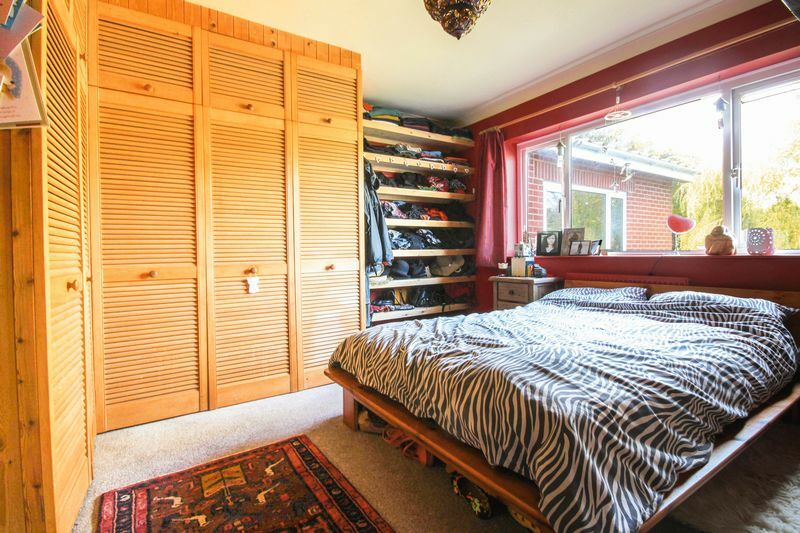 The master bedroom has built in wardrobes and has a large window to the front of the property. 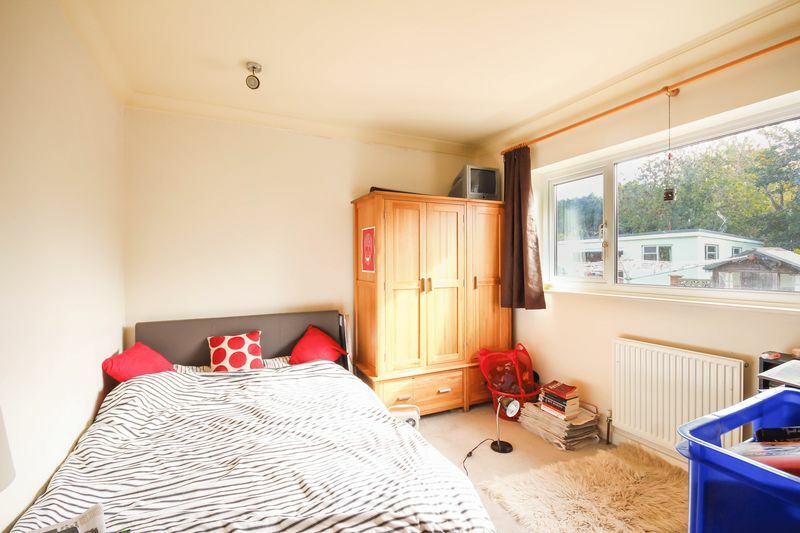 Bedrooms two, three and four are all double rooms. 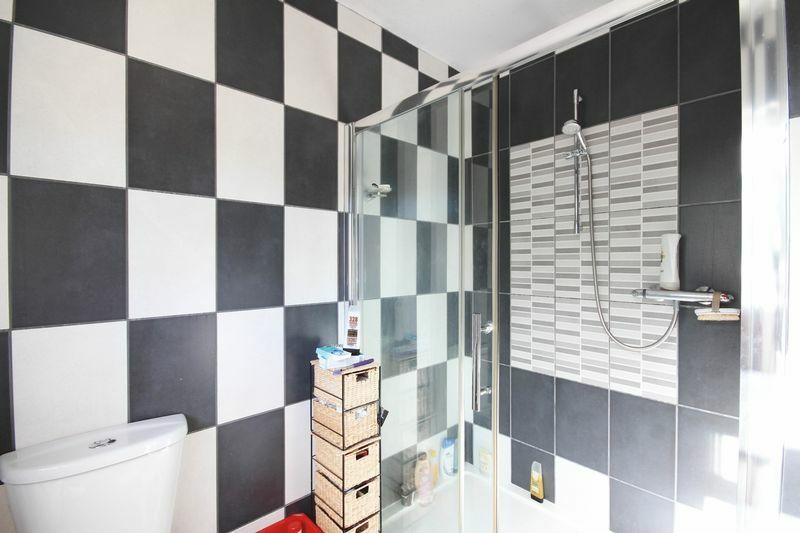 The family bathroom consists of a three piece white suite comprising bath with shower over, wash hand basin, WC and tiled walls with a large obscure window. 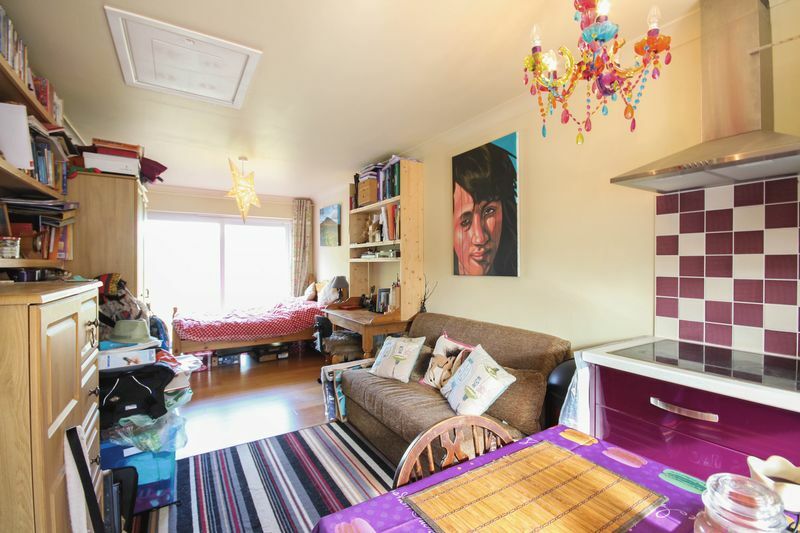 The property also has a self contained granny flat/annex, a large room with space for a double bed, living room area and kitchenette. 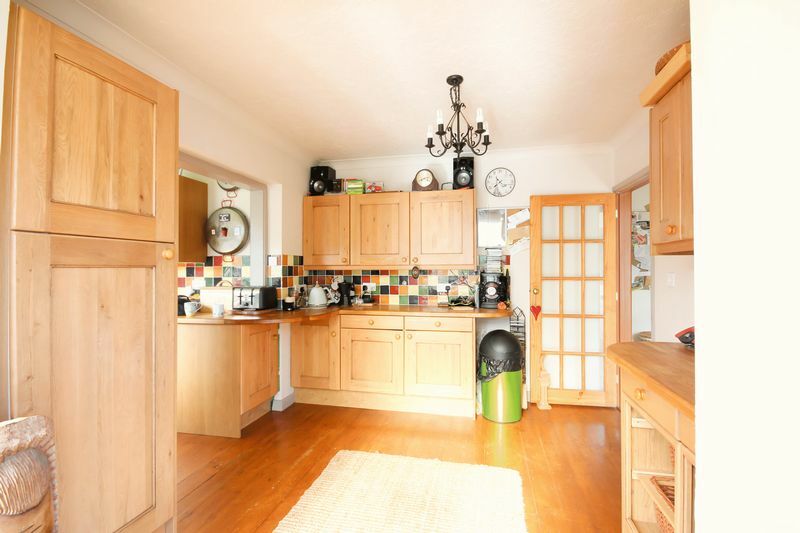 The kitchen has plumbing for a washing machine, space for fridge/freezer and door to the rear patio and back garden. To the front of the room there is a sliding door - creating separate access and allowing in lots of light. 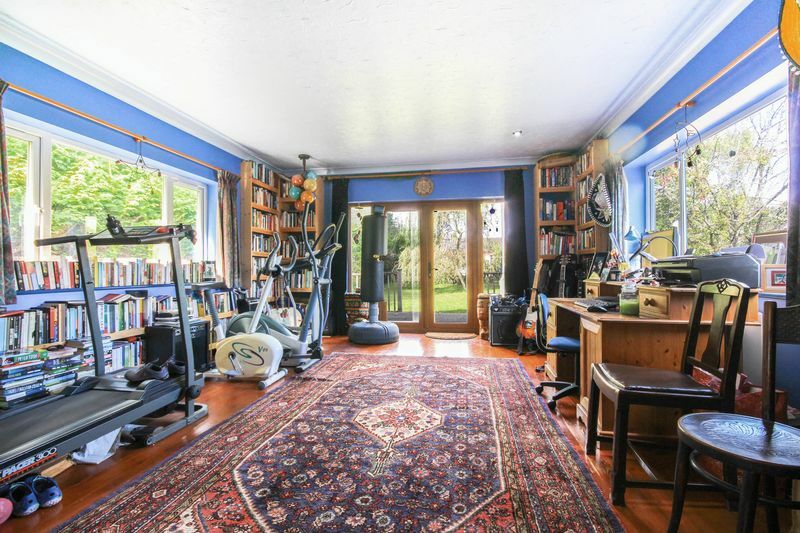 Perfect for an additional income/granny flat/teenage children (subject to any necessary permissions.) 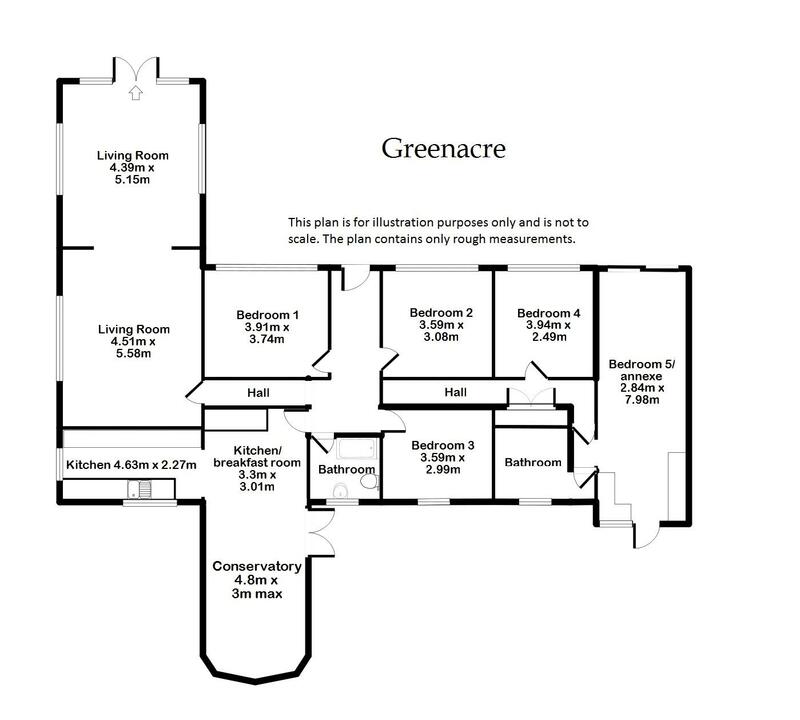 There is a shower room comprising double walk in shower, WC and wash hand basin. Airing cupboard. Bedroom four would work very well as part of the annex accommodation if desired. 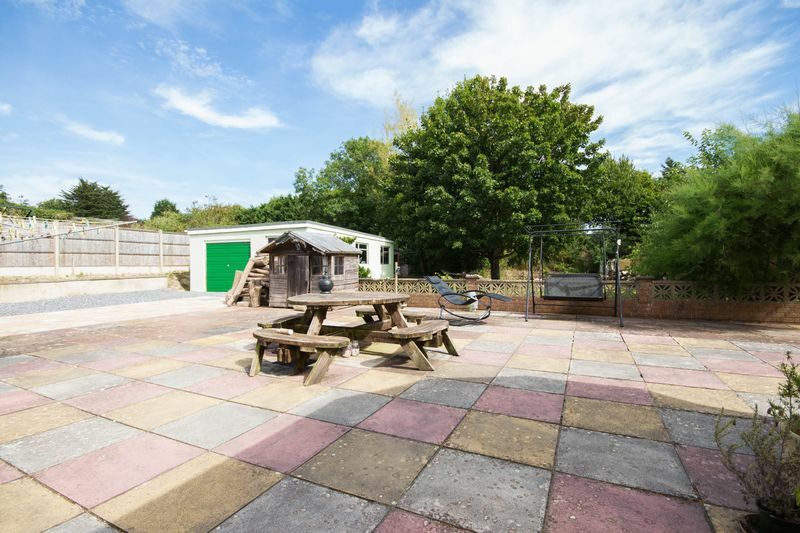 A private drive leads down to the property with an ample parking area to the front, the drive also leads down to the side of the property to a very large 6-8 car garage with a mezzanine floor and lots of storage space. 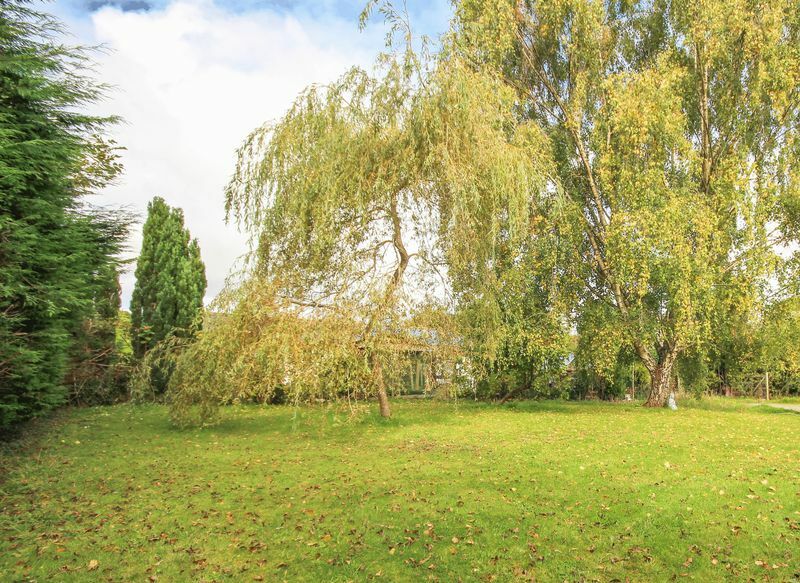 The front garden is mainly laid to lawn with the decking leading off the living room. There is access to both sides of the property. 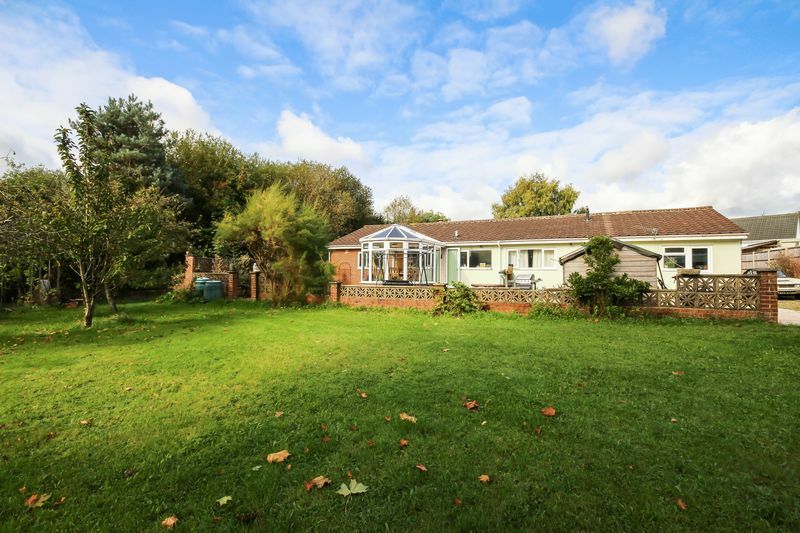 To the rear of the property from the kitchen/conservatory there is a large area of patio with an outside tap leading to a generous level garden laid to lawn with an apple tree, cherry and plum tree. 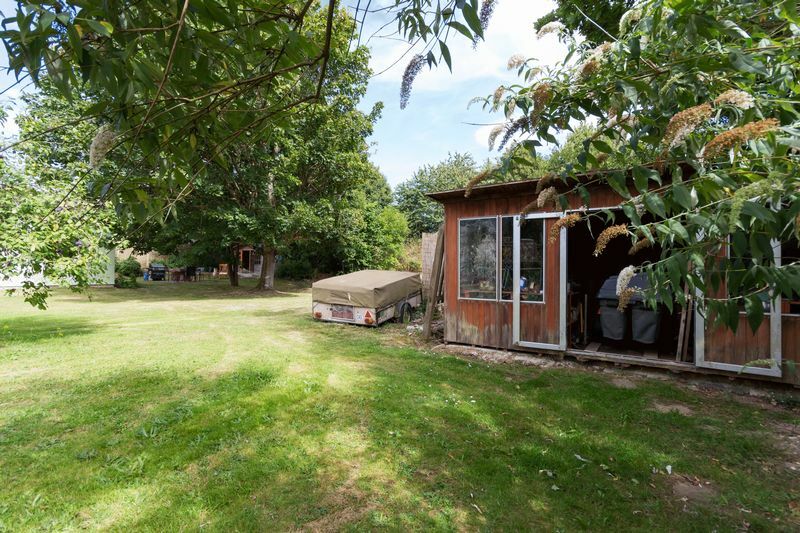 There is a large shed which is handy for further outdoor storage. 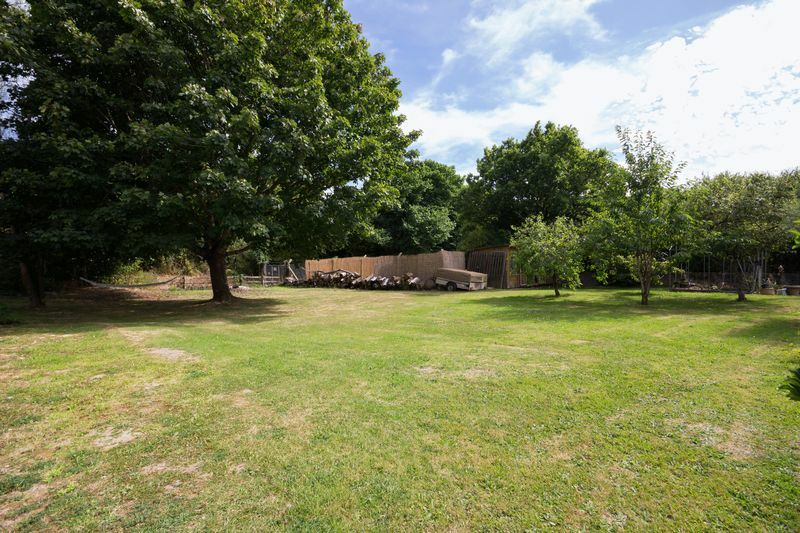 To the bottom of the garden there is a private patio with a brick table - ready for alfresco dining and a summer BBQ! From the A38 Chudleigh continue South bound towards Plymouth, take the exit signposted Heathfield/A382 and take the third exit on the roundabout to Liverton. Continue for roughly 1 mile passing the post office on the left, the drive for the property is the first left after Barn Park.